Tony Parkes made his mark in business as a caravan park entrepreneur in the 1970s. Since then he’s been fighting to save what’s left of Australia’s biggest subtropical rainforest. 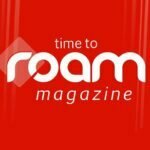 In 1989, before the term “tree-change” had even been coined, Sydney businessman Tony Parks turned his back on the rat race and forged a new life as an environmentalist. He bought a degraded dairy farm near Bangalow in the Byron Bay hinterland of far northern NSW. After making the move he discovered the land he now had custody of was once covered in trees, having been part of what European settlers called “the Big Scrub”. It was the largest area of lowland subtropical rainforest in Australia. Parkes helped form Big Scrub Landcare in 1992, became president of the organisation the following year and has remained at its head ever since. 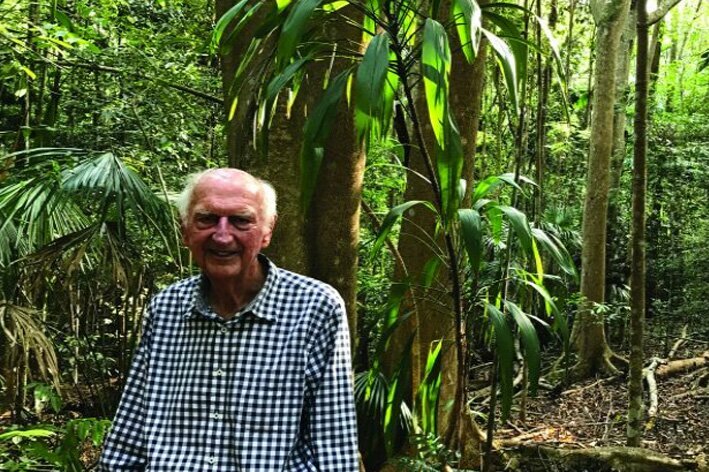 Under his guidance, Big Scrub Landcare has thrived, conducting rehabilitation work to protect the remnants and revegetating 250 hectares of ex-rainforest land. On his own 14 hectares, Parkes planted some 35,000 rainforest trees. “If you think it sounds like hard work, that’s because it is,” he says, waving his hand at the impressive growth located behind him, which looks like it’s been there much longer than just a couple of decades. 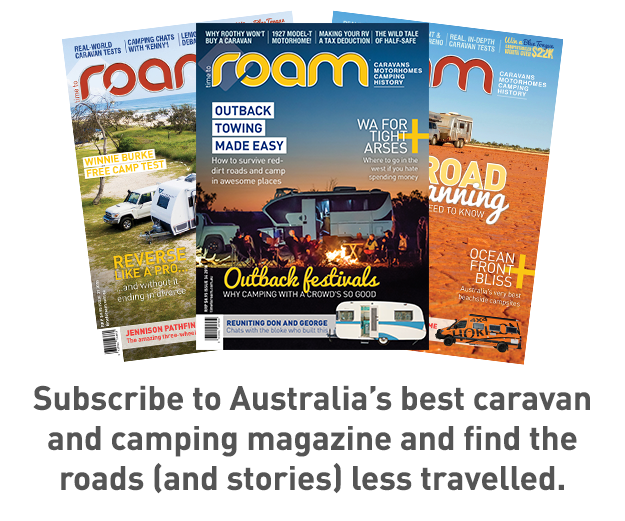 Australia's premier magazine focused on the people and culture of caravanning and camping.